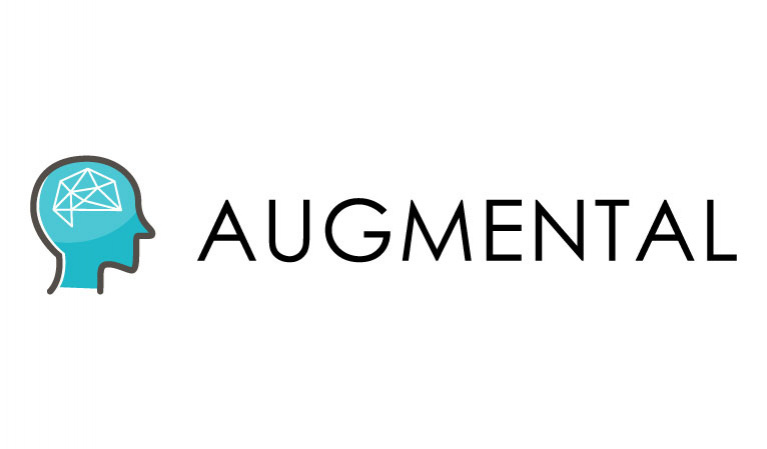 Augmental is an educational application initially targeting middle to high school students where course material is adapted to each student’s learning abilities using Artificial Intelligence and Augmented Reality. Augmental introduces multiple digital learning methods to support class curriculums to cater to each student’s unique learning needs, providing each teacher the time to work individually with students who may be struggling. It empowers students that have the capacity for advanced learning. Our powerful analytics module allows teachers to guide each student to complete the curriculum in a timely manner and more effective than the traditional educational approach. These analytics provide parents with clear visibility towards their children’s learning behaviors in class.